Get the best Web development services in Kerala at Silverhost Web Development company in Kerala. Because, In Today's incredibly competitive Online Marketplace, visibility and design are crucial. We’ll help ensure that more visitors to your website become buyers of your products and services. Our ecommerce solutions are geared toward turning your website into a sales machine. The ongoing success of a development service relies upon highly skilled developers, broad skills and effective project management. Our team of developers are capable of operating to any level of complexity and within any size of organization. When we talk with business owners who come to SilverHost with their marketing needs, it always amazes us to hear about the difficulty they have for finding a good website developer. They talk about unreturned phone calls, updates taking months to complete, poor graphic design, and websites that aren’t generating any new business. This isn’t acceptable. It’s time for a change. 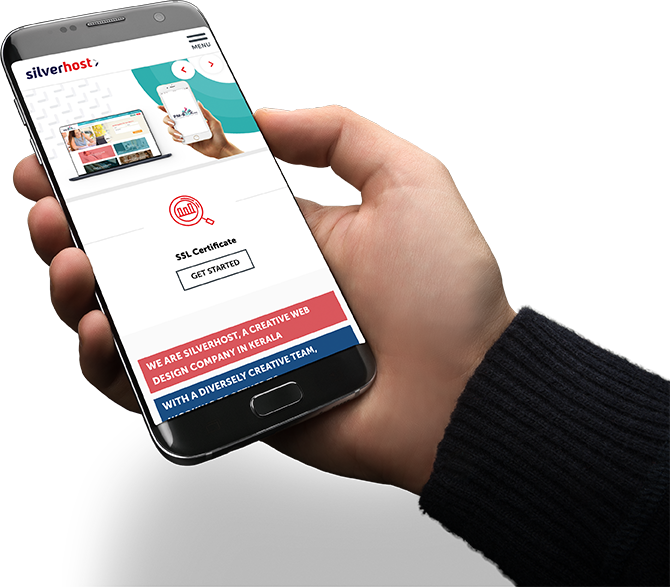 Being the best web development service providers in Kerala, India SilverHost offers a full web design and web development service from the simplest of websites up to a complete application solution upon which a business is founded and operates. 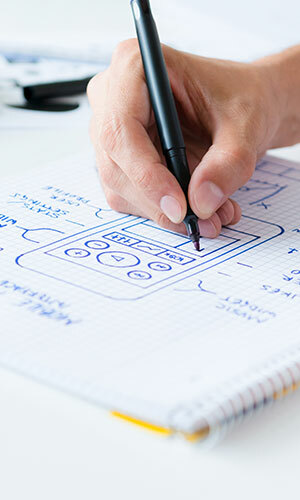 From concept to creation, we take a big-picture approach to your website’s design – and what traditional, social, or internet marketing strategies can best support the goals of your business. I am new to "website Building" . How does the whole process work? Dont Worry ! We are Here to help. You can check our time proven process in our process section. The time it takes to produce a website depends on the size and complexity of your site. Normally a basic website typically takes around 3- 4 weeks from beginning to end. Some more custom and complex projects may take longer. Does the websites fit on mobiles, tablets and laptops ? SilverHost websites are responsive. We build your website so that all visitors to it will have an optimal viewing experience. Your site will easily resize to fit in any device from mobile phones to desktop computer monitors. What kind of business do you work with? Will we need to have Face- Face meeting to begin the project? In the majority of cases a meeting isn't necessary and most of our websites are generally completed with contact via email and telephone only. We place suggested website designs online via, our secure testing server for you to view the work in progress. This way we can have regular communication to ensure you are getting exactly what you expect from the SilverHost Team. Sure. Our Content Management System can build and host your online store. We can set up all of the necessary to ensure your customers details remain safe and secure. Yes we can ! We work with experienced and talented copy writers who can help your site found via Google. I already have a website, I need it updated. Can you help me? YES. We would be happy to look at your existing website and give you a quote for updating it. Yes We do. we can redesign your website by retainig you company or corporate style or we can redesign to give you a completely new image.